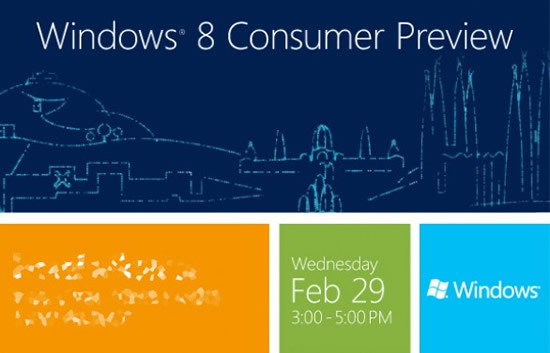 Microsoft has released Windows 8 Consumer Preview version in Barcelona at the Mobile World Congress 2012. The Windows 8 CP version is available for everyone to download. You can download the Win 8 CP from this page. For those who prefer to download ISO Windows 8 ISO images directly using the direct download links from Microsoft listed below. The easiest way to convert an ISO file to a DVD in Windows 7 is to use Windows Disc Image Burner. On a PC running Windows XP or Windows Vista, a third-party program like ImgBurn can be used.